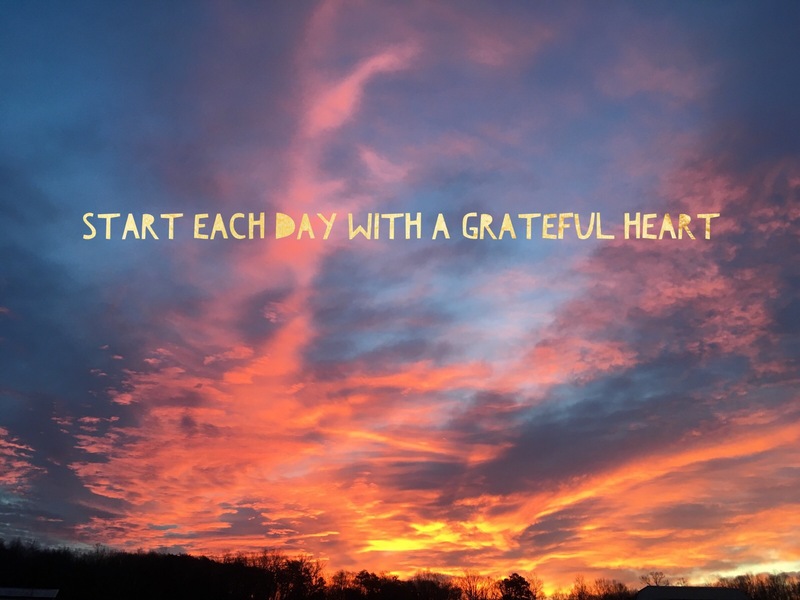 Sunrises & yoga usually lift my spirit – my soul, even if my legs feel a little heavy. And I wonder how our yoga teacher does it. How did she learn to be so spiritual? I guess it’s a life-long journey. Searching for and being receptive to the love & teachings of life, from those who are with us and those who came before us.